Manish Malhotra showcased his Regal Threads collection at the Sahachari Foundation's annual charity fashion show. Katrina Kaif was the showstopper. Zeena Dhalla, Yasmin Karachiwala, Katrina Kaif, Alia Bhatt and Sophie Choudry at 'Sculpt and Shape: The Pilates Way' book launch. 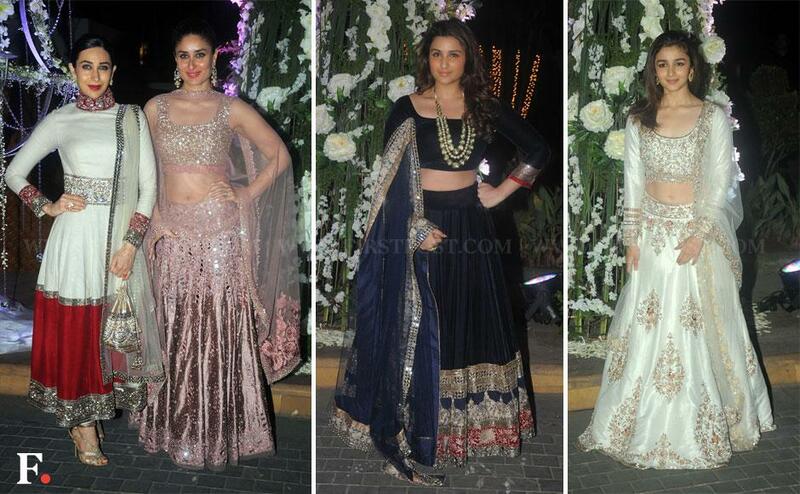 Kareena Kapoor, Kajol, Alia Bhatt and Shilpa Shetty were some of the stars who were spotted at Manish Malhotra's niece's Sangeet ceremony. 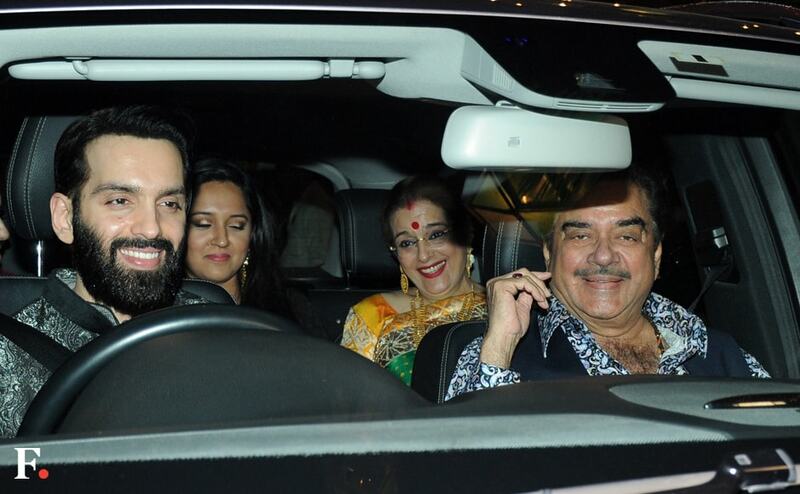 Several Bollywood celebrities were spotted at the screening of Dishkiyaoon at Globus theatre in Bandra. Here are the images. 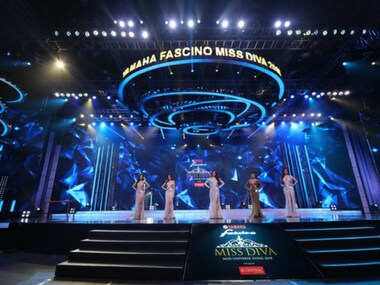 The 14th edition of the International Indian Film Academy (IIFA) awards kick starts on Thursday in Macau. The announcement of this year's line-up for the IIFA Awards was made on Monday in an event. Here are the images. Celebrated shoe designer, Christian Louboutin, known for his lacquered red-soled creations, launched his flagship store in Mumbai on Tuesday night with none other than Amitabh Bachchan gracing the event. Missing were the glamourous Bollywood ladies who strut their stuff in his designer heels at any given opportunity. Well, Louboutin's shoes were the glittering stars on opening night! Sophie Choudry's latest music album, a remixed version of 1975 song 'Hungama ho gaya', originally sung by Asha Bhosle, was launched at Esco bar in Bandra on Tuesday night. Here are the images.